Hotel was clean, however the air con was not available in our room. Not a problem, as we overloked the sea and were able to leave the windows open at night. There is something to be said for the plug -in mossi-buster. We stayed B@B, nothing to get too excited about. The staff were friendly, especially at the pool-side bar. Euro 2004 got them all excited, boy they know how to celebrate. Hotel is perfect distance from the resort, a gentle stroll. Being on the beach itis perfect for enjoying the delights of sea swimming( i did not use the pool once). The pool is clean and tidy, plenty of sunbeds, the pool is shared bt the Paradise Hotel, but their was no scrambling for position. Has cosmopolition clinetele, with Greeks, Swedes, East europeans and the UK and Irish.Food at the pool side bar is good value, for lunch times etc. Travelled by Manos, staff very laid back, some were new to the job, did not use them. Booked trips through peter at Mannfredas tours, excellent tour by boat of the whole Island, stopping at Smugglers Cove, swimming snorkelling, good value day out. Zakynthos town is a 5 min taxi(6 euro), huge promenade harbour, shoping range is good, try a Freddocino at the Greco cafe on the seafront. St Marks Square is where the bulk of the eateries are located, plus a few trendy bars, it is very lively. Agrassi is one long strip with a variety of tourist shops and loads of eateries. The best for us were the Venitianna set back off the road, fantastic food and great atmospheric location in a villa style setting( the sister taverna in Zakynthos Town is also excelent). The Premier facing the Best Supermarket has good food friendly staff and value for money. Overall an excellent holiday, enough nighlife if you want that, but also the facility to chill and relax. We were at the Chryssi Akti last 2 wks in Aug, which was our 3rd visit there. As usual the staff were very obliging and helpful. The cleaner on the second floor is so lovely and friendly. The rooms are basic(as is all of Greece) but they are cleaned every day. The beach is nothing to write home about, but that too is kept clean. The pool side snack bar caters for you very well and has a very varied menu. Jerry and Marina are really friendly and helpful. The hotel is a short walk away from the centre of the resort about 5 mins to the Red Lion bar the first you come to. I hope to be going back Aug 2004, looking forward to seeing every one there. August 2oo3 will be our 3rd visit to this lovely hotel & all it's freindly staff. Antonio at the pool-side bar is a good fella, and Eddy who works round the pool on an afternoon is such a sweet-heart. Luvs the babes and really funny. The hotel is just the right distance from the resort. Just a nice 10min stroll and your in the resort, where it can be quite noisy. So the hotel gives you the choice of peace and quiet if that's what you want. Can't wait. 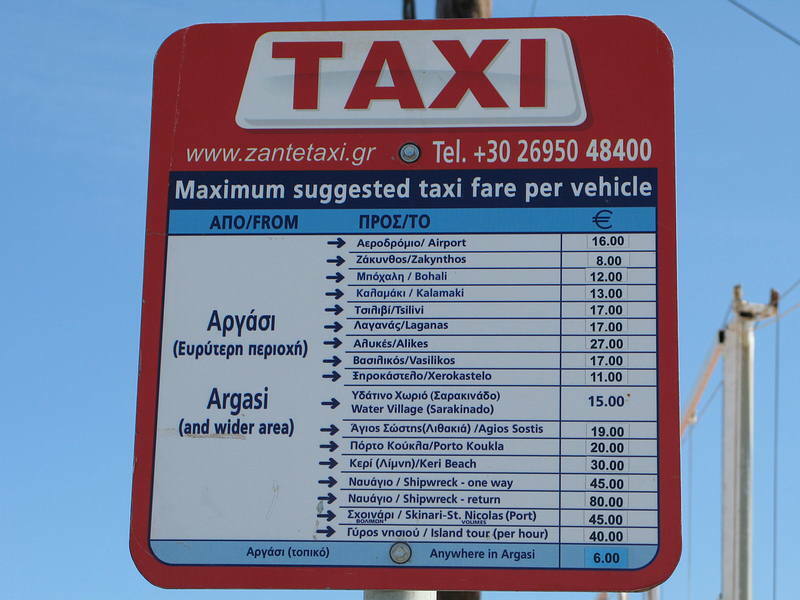 This was our first trip to Zante and we loved it.The hotel was ideally positioned for us being far enough away from the centre of the town and the noise but close enough that everything was within easy reach. Our room was a good size with 3 single beds. The room overlooked both the sea and the pool. Everything was clean, the staff were friendly. We couldn't fault this holiday - in fact within 2 weeks of arriving home we had booked the same week again, even requesting the same room. I can't wait for next June to come around. Reasonable location, nice staff.. but the hotel itself is nothing special. rated as a 4 star.. probably because it has an elevator. Pool is ok but shared with hotel next door. Rooms were average, clean but very spartan( single beds not great for honeymooners) not in great shape, peeling paint and obvious water staining on walls. Wouldn't have been so bad if it werent for the little prats on either side of us shooting at people from their balcony with a BB gun and plastic balls.Followed by a spate of them shooting down the hallways and lots of noise and ignorant parents. The Hotel did deal with them but unfortunately they were rather ignorant and carried on regardless. Glad to say they have now gone home... Although the hotel itself wasnt too bad, I wouldn't return, I'd get appartments nect time. I have stayed in this hotel three times I am going back there for the fourth time.As it is a few minutes walk away from the bars,resturants,clubs,it is lovely and peaceful.The staff are friendly and always ready to help.If you dont like sunbathing by the pool,do be prepared to pay for the sun lounges on the beach,its not very expensive. We stayed here in September 99 and it was a really nice hotel to stay in. The staff were very friendly pity it was just a bit too far from the centre of the resort. Still recommend it though. 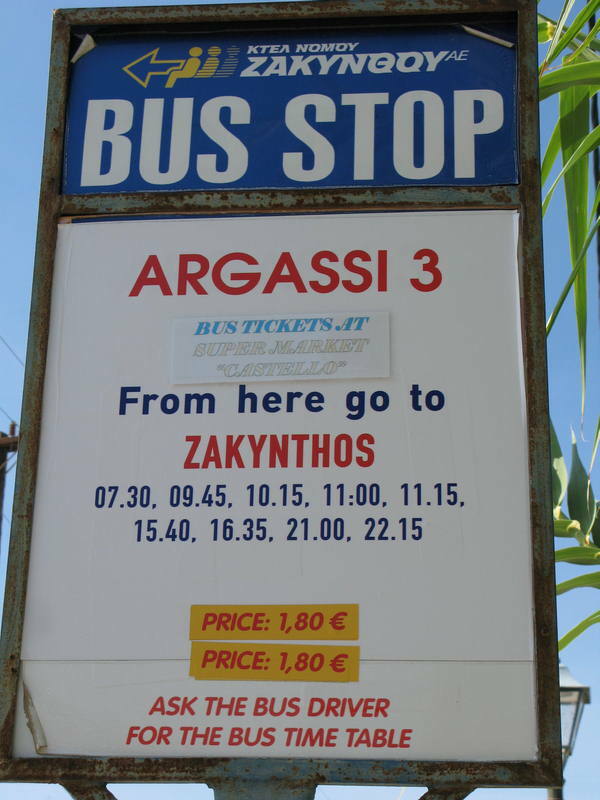 Information Chryssi Akti, Argassi, Zante, Greek Islands Rating: B class Rooms: 87 Postcode: 29100 Tel: 00 30 695 28679 Fax: 00 30 695 28699 Facilities: Type: Hotel Location: ¼ ml east of central crossroads, on beach at edge of resort. 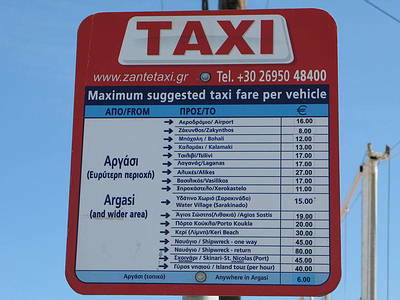 Taxi rank and bus stop ¼ ml. Exterior: Plain 4-storey cream building, rather upstaged by grander sister hotel next door. Built 1992. Interior: Modern, comfortable and large; lots of Mediterranean-style seating and Greek paintings. Small corner bar and raised dining area overlooking sea. Grounds: Attractive terrace with bar leading directly to beach and water sports. Use of pool at property next door. Opinion: Quiet relaxing and comfortable base. Greatly enhanced by access to facilities next door. Ideal location for the beach and not too near the Town Centre, just far enough away.